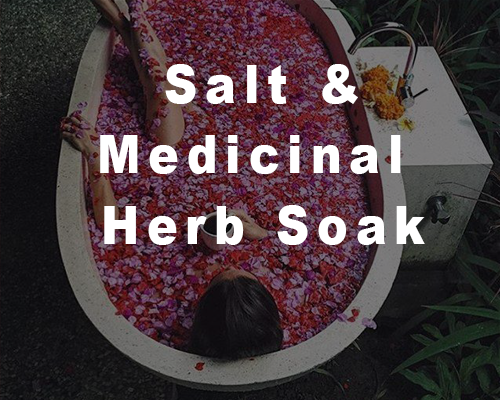 The Salt and Detox Herb Soak is an excellent choice for those wanting to detox the muscles and superficial tissues without having to be at the spa for an extended amount of time. 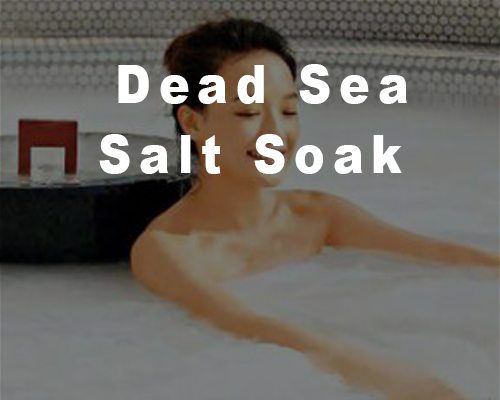 This soak uses a blend of Chinese Medicinal Herbs and all natural salts in order to detox, relax, and restore the body. 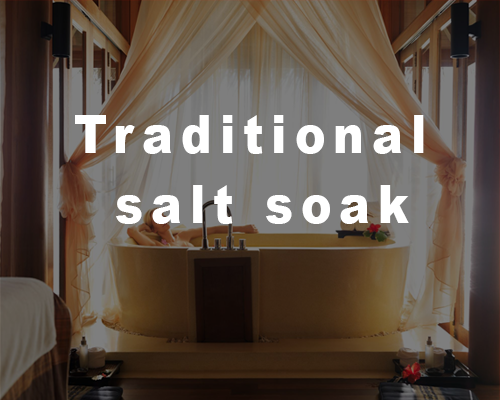 Unsure about the benefits of Hydrotherapy? Click Here!